Prada. Strolling around the town is like stepping into a movie set. Beverly Hills is a beautiful place. But after you’ve had your fill of shopping (window shopping for some of us) and taking photos, you’ll probably crave a pick-me-up. Saunter over to the American Tea Room. 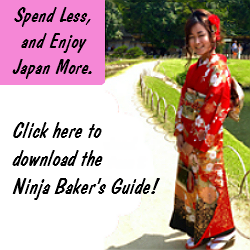 You’ll enter a space with a Japanese sense of design. No clutter. 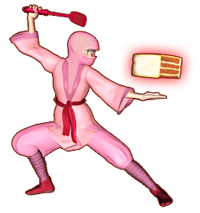 (Mari Kondo would be proud!) High-grade teas from around the world are on display. 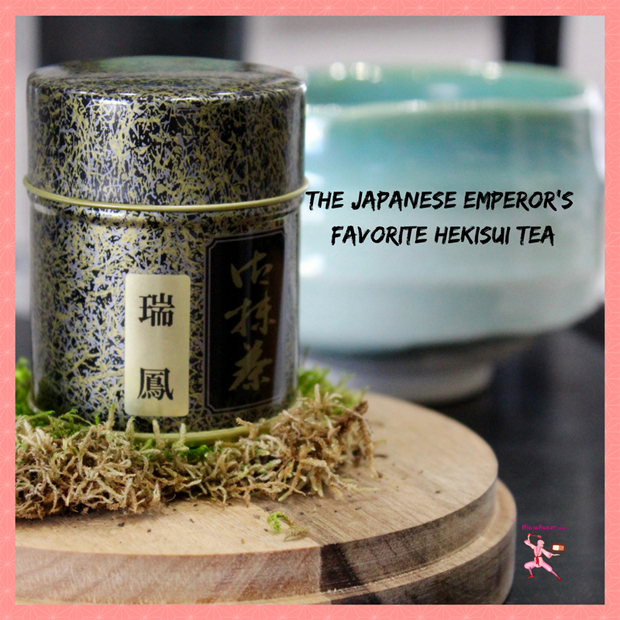 Including Hekisui matcha tea – which is served to the Emperor of Japan! 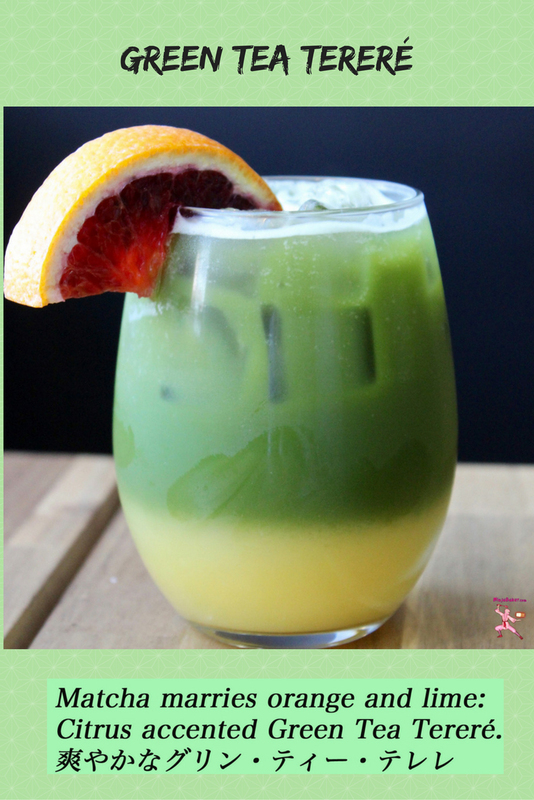 Besides the extensive matcha menu, inventive takes on Earl Grey, espresso and other café classics are served. Desire a nibble with your beverage? 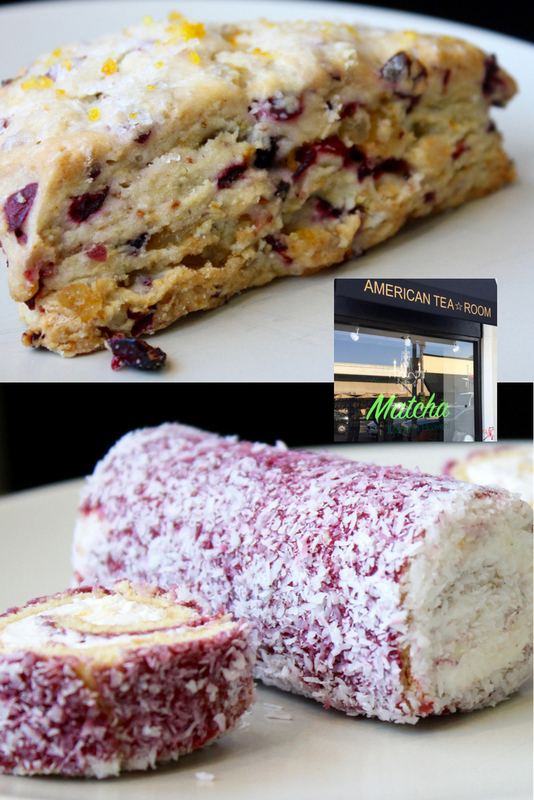 American Tea Room’s fresh pastries are fabulous. Crowd favorites include English scones studded with cranberries, mini cream cake rolls and French croissant rolls. “Travel allowed me to fall in love with tea,” says the former VP of Animation Art for Hanna Barbera, David Barenholtz. But, why did this self-professed serial entrepreneur with degrees in art history and architecture open a tea store? 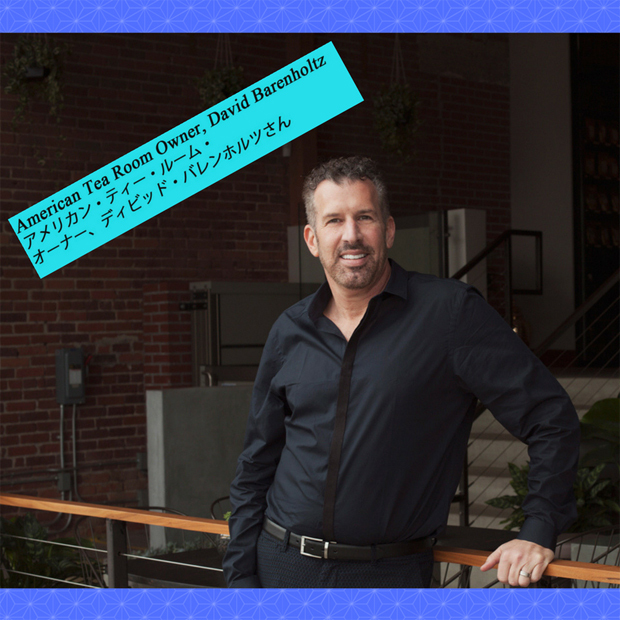 “There wasn’t a good tea room in LA.” Thanks to David Barenholtz, we can now sip　high-grade teas from around the world at the American Tea Room. 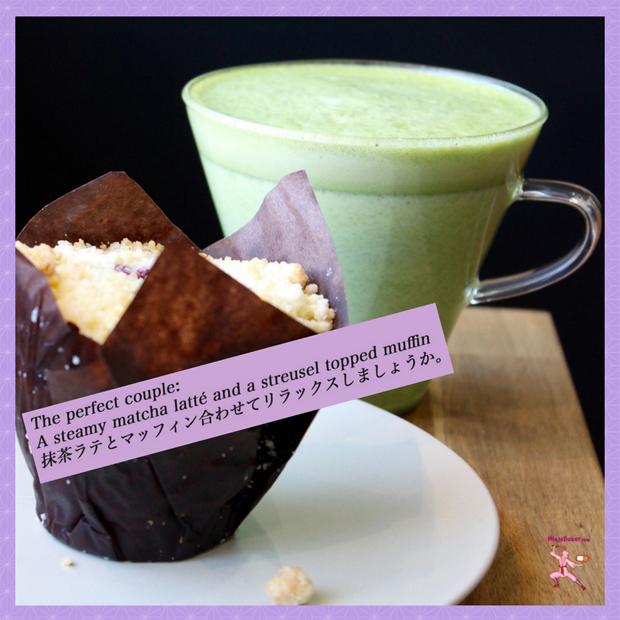 Wishing you matcha merrriment in Beverly Hills!